WBCE Tooplate Blue Wave Resp. 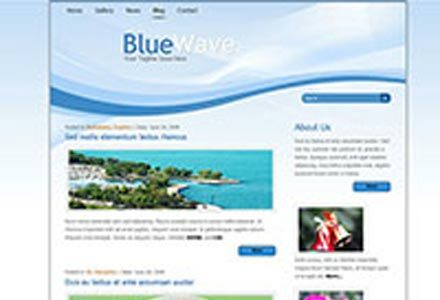 Template Tooplate Blue Wave Resp. Description: Simple responsive template for small site. Supports only 1 navigation level. Ready for Topics and WB User Statistics. Optional sidebar. See http://www.tooplate.com/view/2015-blue-wave for details.